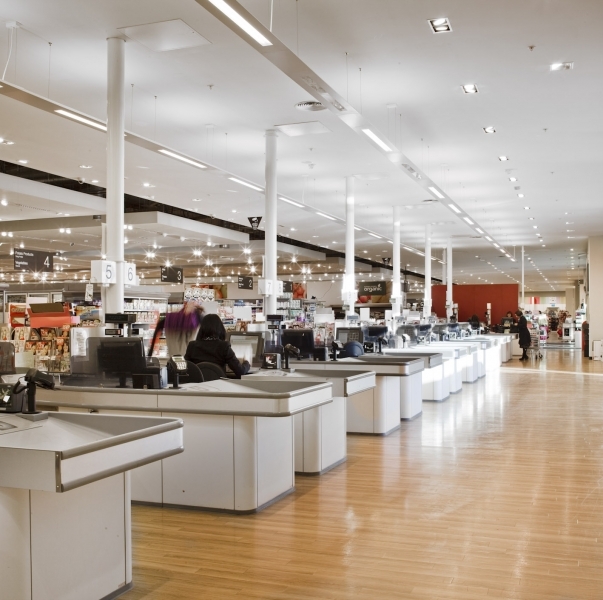 Fast Track Fit Out of large Retail outlet, which comprises Drapery, Food Hall, Delicatessen and Back of House areas, with extensive Mechanical and Electrical Services Installations. 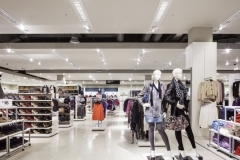 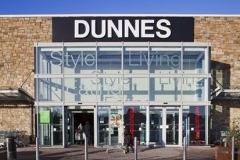 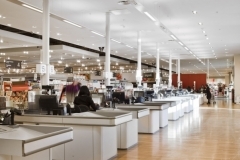 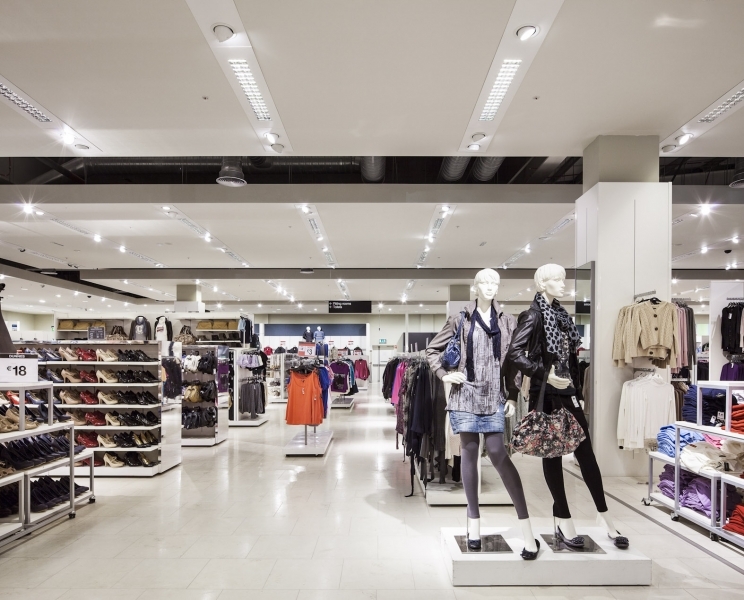 Stewart Construction won the Fit Out Contract separately from Dunnes Stores. 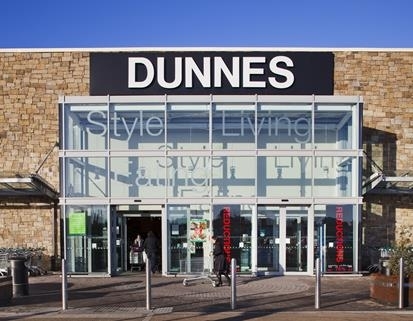 Reference Contact: Douglas Wallace Architects, St. Kevin’s Female School, 1 Grantham St, Dublin 8.